Simple steps to the most powerful, time-saving shortcuts in Microsoft Office! 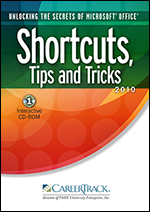 Whether you are a beginner or an advanced user, this CD-ROM program teaches you how to streamline everyday tasks and boost productivity. Pre- and Post- tests are also provided to test your knowledge with printable answer keys. 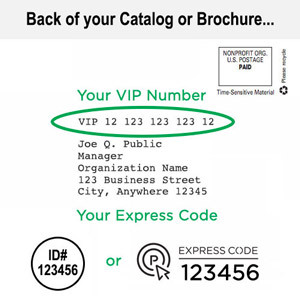 Where other programs have failed, this program successfully builds your skills - one step at a time and at your own pace - with easy-to-follow, full-motion demonstrations that walk you through every click! Our unique interactive approach provides practices that allow you the opportunity to experience new skills in a safe learning environment.